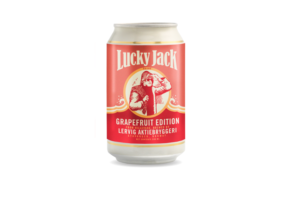 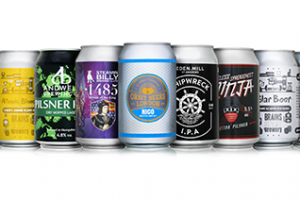 Ball has collaborated with Croatian craft brewer Garden Brewery to produce packaging for its craft beer range. 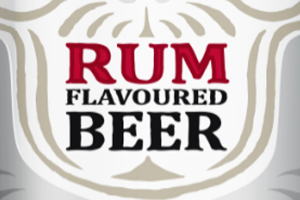 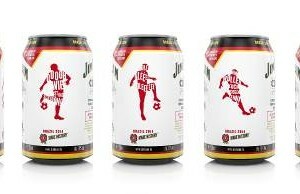 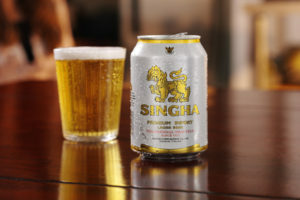 Molson Coors and Singha Beer has announced the launch of its 330ml can in the UK. 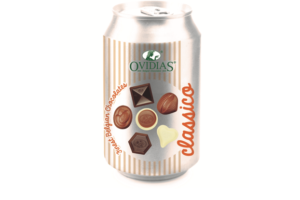 A collaboration between Ball and Belgian chocolate brand Ovidias sees the chocolatier bring its patented packaging concept to the commercial market. 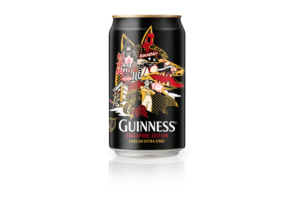 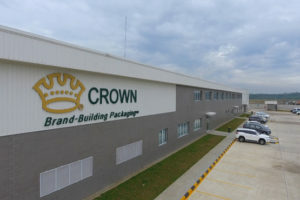 Crown Holdings has partnered with Guinness to develop limited edition packaging for its Foreign Extra Stout brand that commemorates the company’s near 150 year presence in Singapore. 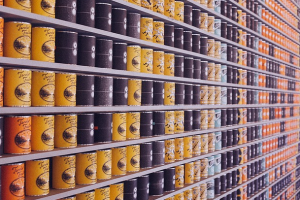 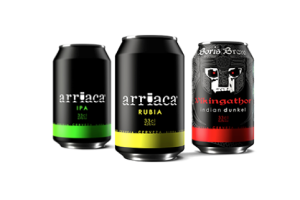 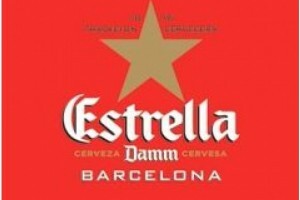 Can maker Rexam and Arriaca, a Spanish microbrewer, have partnered to launch Spain’s first ever-canned craft beer. 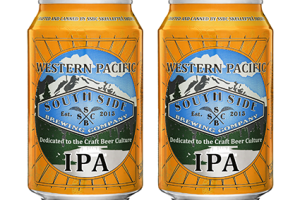 Rexam has joined forces with craft brewer, Southside Brewing Company, to produce its first ever canned Western pacific IPA. 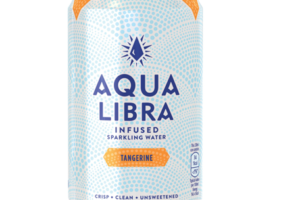 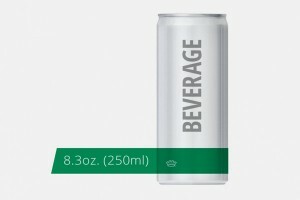 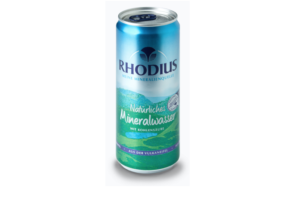 The move from glass bottle to aluminium highlights the company’s dedication to sustainability. 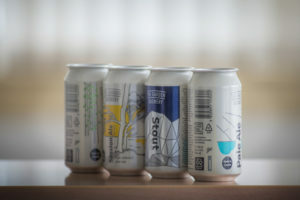 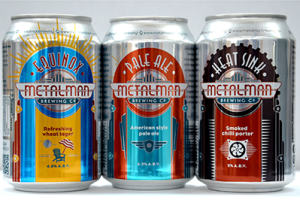 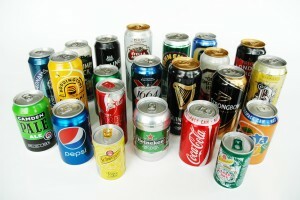 Rexam has partnered with Irish craft brewer, Metalman, to launch its first ever range of canned beers. 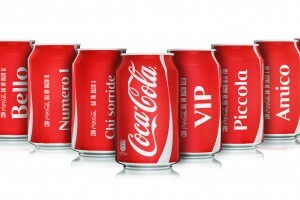 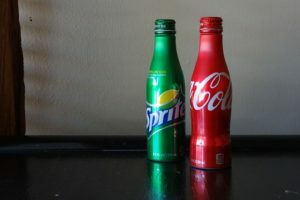 Rexam has partnered with Coca-Cola HBC Italia to create a range of limited edition cans.